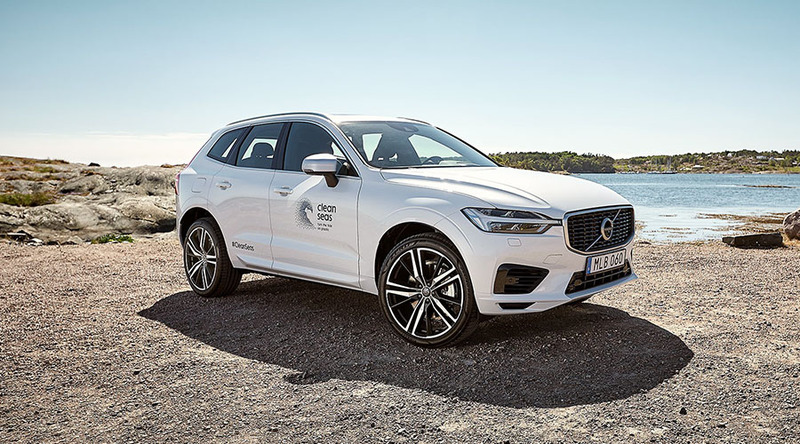 Rondo Plast is supporting Volvo Cars ambition to have at least 25% of the plastic in their cars being made from sustainable material by 2025. The Volvo Cars demonstrator vehicle that was revealed this summer exemplifies their commitment to this ambition, which is the most progressive by any premium automotive manufacturer. Since the start of the project, Rondo Plast has been a vital partner who discussed and found solutions with both injection moulding suppliers and Volvo Cars. Rondo sees excellent opportunities for the future of the business to participate in this ambitious initiative and to demonstrate Rondo Plast’s broad knowledge in the industry. – The car originates from the existing XC60 model. Plastic parts corresponding to about 60 kg are replaced by recycled plastic in this project. As a compounder, we have been involved since the beginning of the development of the car, says Fredrik Holst, product manager at Rondo Plast. – Our material is often used in load-bearing and technical components which are covered by a surface material, Fredrik Holst continues. 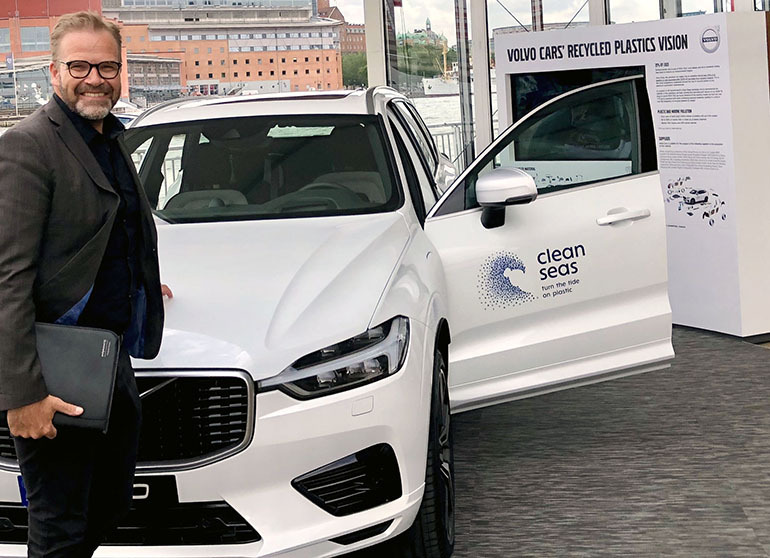 It is among these components that Volvo Cars has the best opportunity to achieve their ambitious goal, where at least 25% of the plastic in their cars will be recycled raw materials by 2025. – We take our hat off to Volvo Cars for being the first vehicle manufacturer in the premium segment to take this stand. It is our absolute intention to continue to be the partner in quality assured compounds based on wholly or partly recycled raw materials, concludes Fredrik Holst. Let the journey towards common goals continue! Rondo Plast is a part of the Polykemi Group, which has supplied compounds since 1968. Thanks to the cooperation with Polykemi, there is a high knowledge and extensive experience close at hand in all stages in the developments. 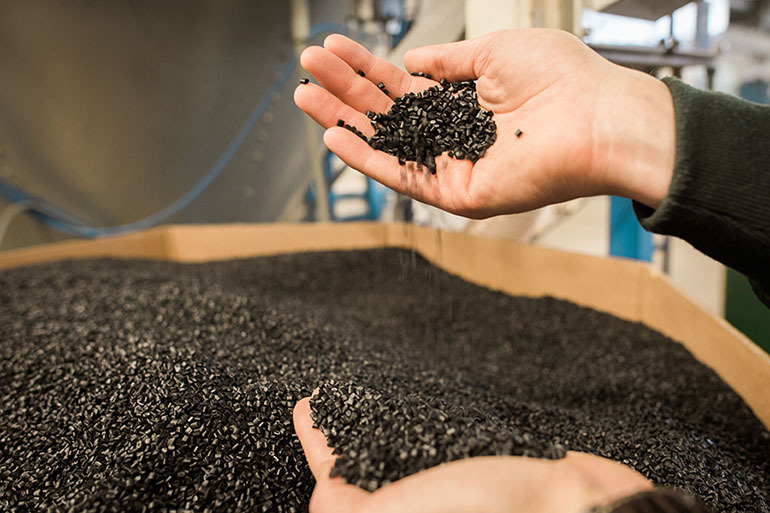 This cooperation has created a unique concept in the market and Rondo Plast has become one of the leading players in its field, compounding recycled plastic.